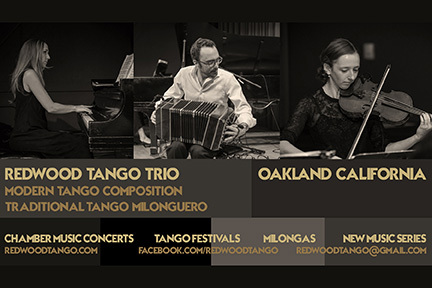 Redwood Tango Trio has toured the US/Canada every year since 2012, playing tango festivals, milongas, and chamber music concerts. The smaller formation is popular for local performances. 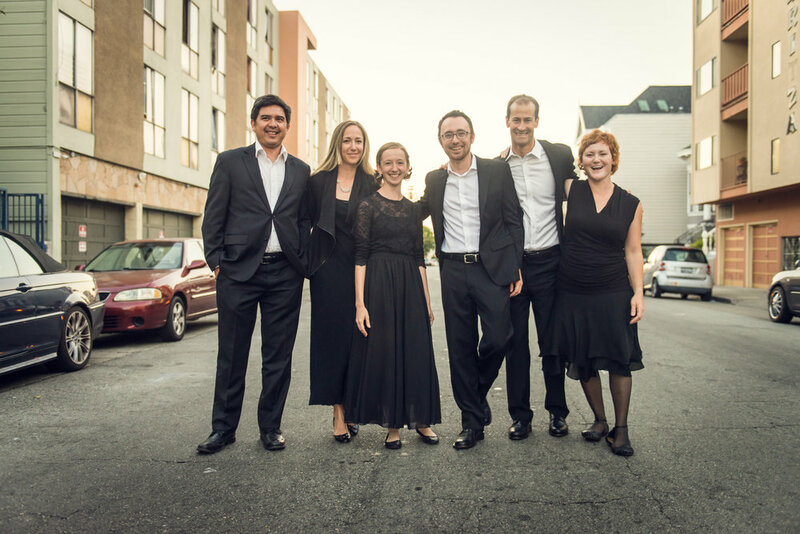 Maldito Tango Duo draw from the rich history of guitar/bandoneon tango music, creating a sound rooted in tradition while still feeling contemporary and resonant with modern tango listeners. Maldito performances are intense, dramatic, sophisticated and subtle.